Inside Binance’s charity: What is the exchange doing for social good? So far, they have donated the equivalent of $178,000 to 3 projects, reaching at least 1,000 beneficiaries. It has more than $1 million in donations (or diverted listing fees) from Binance alone. It’s fair to say crypto do-gooders are often viewed with surly scepticism, and Binance’s charitable arm has been no exception. Since its launch at the UN last year, the nonprofit has faced an onslaught of scrutiny, with some cynics believing Binance is using it to hedge its taxes. Indeed, it is financed primarily by Binance, which now diverts 100% of projects’ listing fees to the charity. Nonetheless, beyond motivation, there has been little attention as to where the organisation’s charitable funds are going and the progress of its blockchain-based donation portal. The Block spoke to Helen Hai, the head of the Blockchain Charity Foundation, (BCF) to explore its social contributions so far and how it’s trying to convince disbelievers about blockchain-enabled donations. We found a nascent organisation that, to its credit, is focused on facilitating local partnerships and seems intent on disrupting the status quo. 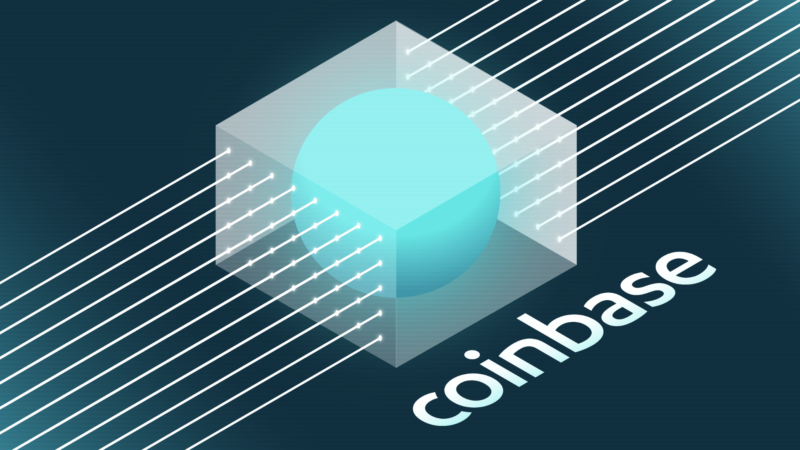 It has also drawn in a 250-strong group of individual online donators who have sent crypto donations using its portal, which traces where the funds go. So far, it seems only individuals, rather than independent charities, have signed up to collect or send donations using BCF’s portal. The growth timeframe is unclear. Still, external commentators have praised Binance’s crypto-enabled donation system and said its pilots offer promise so far. “People are protected from potential corruption,” Uganda’s Minister of State for Primary Education said. “All the allocation records are demonstrated on the blockchain which is immutable. I firmly believe that the public trust and willingness to participate in this intervention will grow dramatically,” she said. Meanwhile, privacy-focused Zcoin’s COO Reuben Yap explained in a press statement why he decided to donate to the “Binance lunch” initiative. “When BCF first reached out to us and told us about their charity efforts, we were intrigued; especially when we learned how the funds were directly traceable to the end recipient and how they ensured that those cryptocurrencies could be spent on goods,” he said. “We were particularly attracted to the Lunch for Children initiative as it was easy to see direct benefits and it was already a proven model. Too often, blockchain and cryptocurrencies have been associated with getting rich and lavish spending, and we felt that it was important that we as an industry be seen as giving back to worthy causes,” he added. TRON Foundation also pledged an initial amount of $3 million to BCF in 2018. Amid the good, development can be a minefield of cultural misunderstanding and power abuse, but BCF seems intent on doing things by the book. The extracts below between Binance and The Block have been edited for coherence and brevity. The Block: Who is BCF currently helping and where? The Maltese Community Chest Foundation, to support Maltese cancer patients and vulnerable community members who suffer from severe disease. BCF and Tron contributed 100,000 USD in crypto form. The Foundation is in the process of identifying end beneficiaries. Empower Bududa, for the landslide disaster that hit Bududa in East Uganda. As for now, 1303 victims have received relief. BCF committed 54,000 USD in BNB to get these victims out of extreme difficulties. The project is in partnership with OPM and Crypto Savannah, a local NGO aims to spread blockchain knowledge, and the next phase of delivery is scheduled around May 2019. “Binance lunch for children” campaign, starting with the Jolly Mercy Learning Centre Uganda. More than 200 students and school staff are beneficiaries of the first rollout of the initiative, which should enrol 300 or more at its peak. The pilot is powered by Zcoin who pledged 24,000 USD to cover two meals a day for the students for the whole of 2019, starting in February this year. In time, the “lunch campaign” aims to benefit 1 million people in the developing world and act as the first practical test of BCF’s blockchain-based donation roll-out. The donations are to be distributed to the cryptocurrency wallets of the children’s parents or legal guardians, who will then send their assets to the selected food suppliers’ wallet to redeem it. This is good practice as it allows for individual agency, while the blockchain can provide close monitoring and full end-to-end traceability of funds. The Block: What systems are in place to ensure help is given via legitimate means? Binance: We conduct rigorous due diligence on our donors and implementation partners to ensure that the entities in this process are legal. We work closely with multi-stakeholders, including various levels of government. 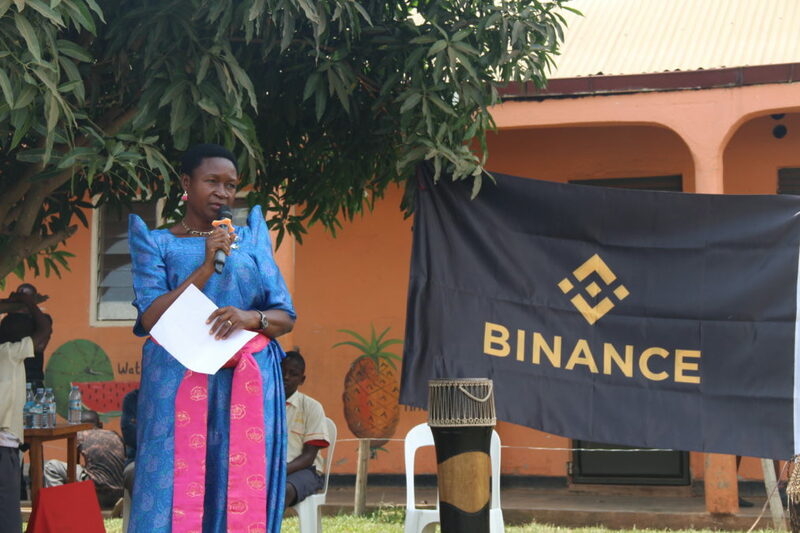 For instance, the Ugandan Minister of primary education for the Binance lunch scheme. In the Bududa project, the Office of the Prime Minister and district leaders were involved. We also work with local NGOs that understands the local context and are proficient in local communication for the purpose of ensuring seamless coordination between different cultures and delivering the key results efficiently. The Block: What motivated Binance’s decision to set up BCF – what’s the vision? Binance: Traditional charities have long been challenged by their operating model. Most donors typically want to see their donation go ‘to the front line’ rather than supporting backend development or office work. Blockchain technology represents a game-changing development for many sectors at this point. 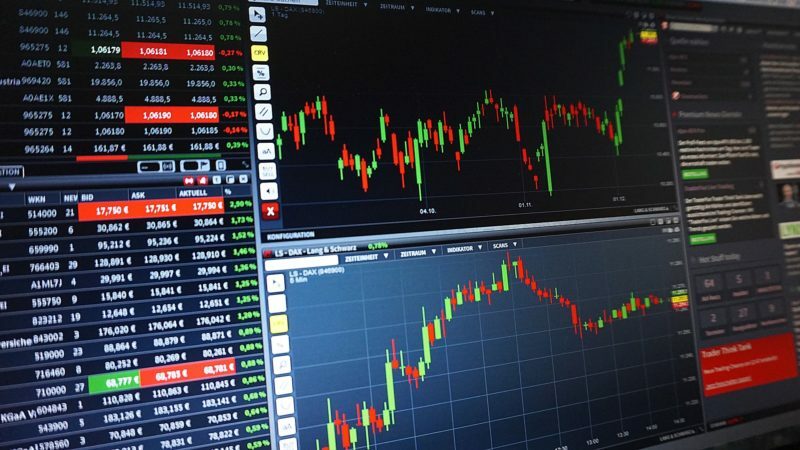 It can massively reduce intermediate transaction costs, and maintain a record of financial transactions across a distributed ledger which cannot be manipulated and changed. This opened up a new solution for charitable-giving that boosts transparency and effectiveness. BCF aims to transform philanthropy by developing a decentralized charity foundation. We are creating a transparent charitable platform dedicated to raising money from the crypto world, donating directly to the most vulnerable. Our platform will enable full transparency of digital currency payments from donors to beneficiaries. The Block: What’s the current operational capacity and structure? Binance: The [listing] donation goes directly to the beneficiaries, while the operation expense of BCF is 100% covered by Binance. An 8-10% operational fee is charged by the implementation NGO who facilitates the distribution and monitors the project. All the BCF staff salary, the BCF travel costs and costs of the donation system is covered by BCF itself. BCF is not profiting a single penny. BCF will also not charge any platform operating expenses for charities wanting to use its blockchain-donation portal. The Block: What are the business motives for major exchanges like Binance to set up charities? Binance: CZ [Binance’s CEO] and Helen [Hai, BCF’s Director and UN Goodwill Ambassador] share the same vision for doing social good with blockchain. We set up this charity for pure goodwill. In the past few months, Binance has donated more than 1 million USD to support the people in need. Our team will provide in-depth, front-line work to identify real needs and to find the last-mile solution.